Luxury at its finest! This second floor one bedroom condo comes fully furnished and comfortably sleeps four. 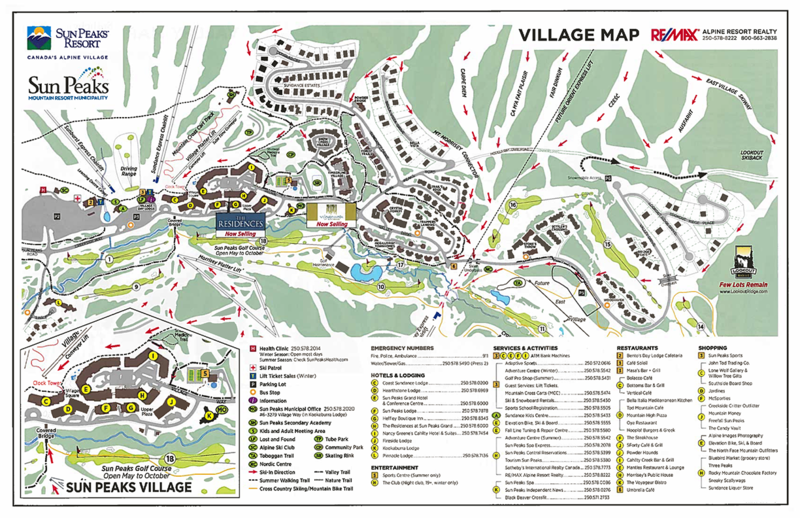 Prime village location with true ski-in, ski-out access and full use of hotel amenities such as hot tubs, swimming pool, fitness centre, restaurants, ski & bike valet, room service and more. This property is perfect for extended stays and includes a fully equipped kitchen with granite countertops & stainless steel appliances, private in suite laundry, inviting living room with adjoining dining area, cozy fireplace and sundeck with beautiful mountain views. The master bedroom is bright and spacious with king bed and features a luxurious bathroom with soaker tub and separate shower. 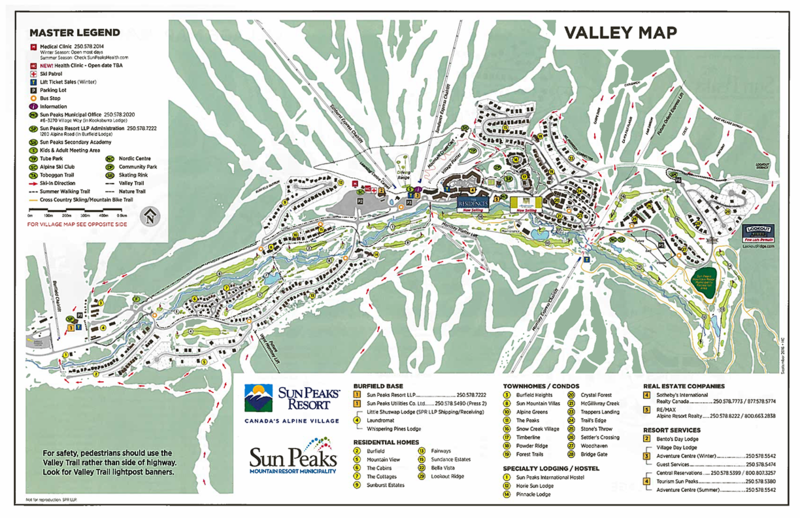 This quarter ownership offering at Sun Peaks offers affordable accommodation and potential rental returns when you are not using with only a fraction of the cost associated with ownership. GST is applicable.